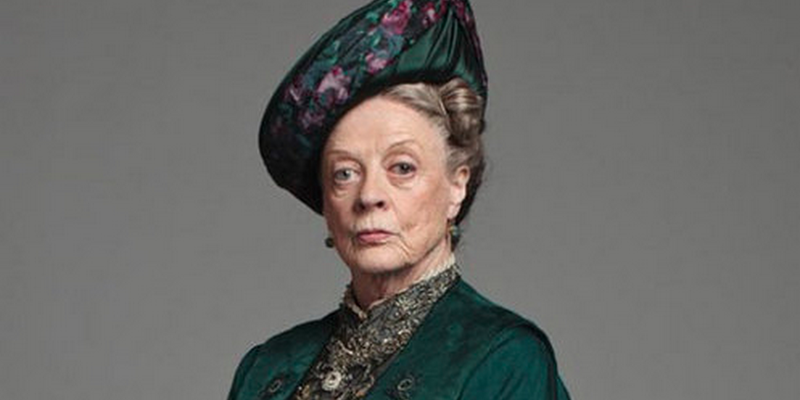 Maggie Smith Will Return to ‘Downton Abbey’ for Big Screen Adaptation! 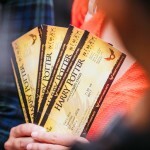 Potter fans loved renowned actress Maggie Smith’s brilliant portrayal of Professor Minerva McGonagall in all eight films of the Harry Potter series. 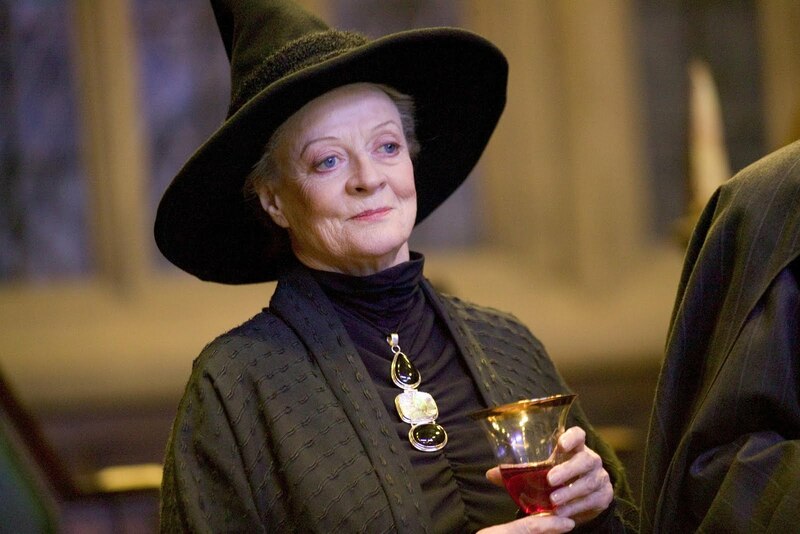 She perfectly encompassed McGonagall’s dry wit, strength and heart and expertly balanced her no-sense yet caring demeanor. 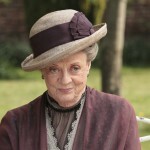 We mourned the end of our journey with her character and so subsequently rejoiced when Maggie Smith joined the cast of Julian Fellowes’ Downton Abbey as the Dowager Countess of Grantham, Violet Crawley. The television series ran for six seasons and amassed an equally-devout following, such that yesterday’s exciting announcement now gives fans further cause for rejoicing–a Downton Abbey film is officially in the works and many of the original cast members are set to return! According to Entertainment Weekly, Focus Features issued a statement Friday that an official production timeline has been set for a full-length feature film based on an original screenplay from creator and producer Julian Fellowes. A full list of confirmed cast members has not been released, but EW reported that series leads Michelle Dockery, Hugh Bonneville, Joanne Froggatt and our own Maggie Smith will be among those reprising their roles. We would be very disappointed if Smith’s acerbic matriarch with a heart of gold was written out early in the film, however–and would Fellowes really need to bring her back if that was his intention?–so we’re hopeful he has been able to write a script that faithfully and fittingly moves the characters, and Crawley family together, forward within the grand scope of history. It would have to be such a script to coax Smith back, and we can’t wait to see what Fellowes has in store! “Everything that one would hope for” sets the bar extremely high, as fans have long desired to see favorite characters such as Branson, Lady Mary, John and Anna Bates, Mrs. Hughes and Carson, Lady Edith, Thomas, Molesley, Daisy and many others find success and happiness–and, of course, to see what becomes of the contentious but cherished friendship of Isobel and Violet Crawley. There are many possibilities given where the beloved British series ended, and we can’t wait to see where Smith and others end up next! 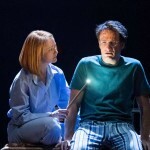 We’ll continue to report on casting and plot details as they’re announced. 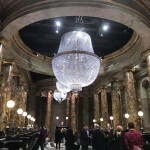 For now, what are your dreams for the Dowager and her family, Potter fans? Where do you hope Fellowes will take their story?